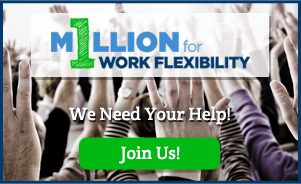 Andy Cuneo is a Senior Manager, Corporate Communications at Polycom, a leader in voice, video and collaboration solutions. A graduate of Northeastern University, Andy has spent the last 13 years as a public relations professional in the technology industry. 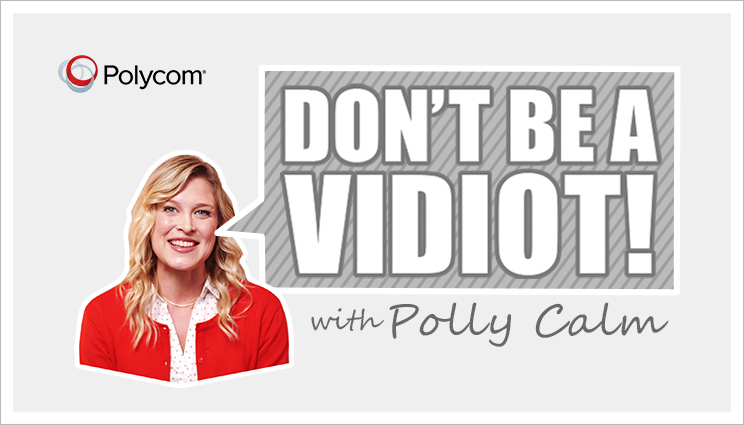 In a new six-part video series which premieres today, Polycom's vidiquette expert Polly Calm helps correct distracting behaviors common to video calls.